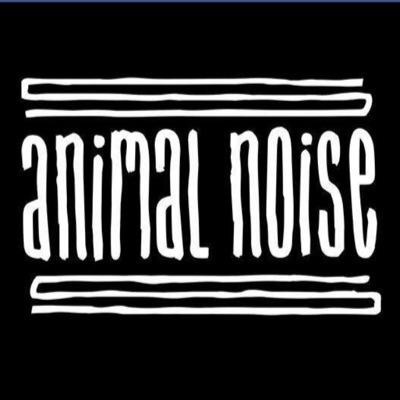 When Animal Noise self-released their debut album ‘Run Loose’ in 2012, they quickly went from playing in their rehearsal studio, in an old cowshed on bass player Birdy’s farm, to the stages of Bestival & T in The Park. 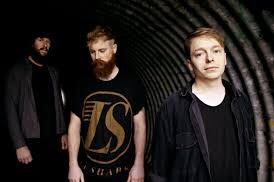 Through extensive support from BBC Suffolk Introducing, Animal Noise caught the attention of BBC Radio 1, receiving airplay from Greg James, Huw Stephens, Sara Cox and Scott Mills. BBC 6 Music’s Tom Robinson was also a big fan, recording a session with the band for his show. 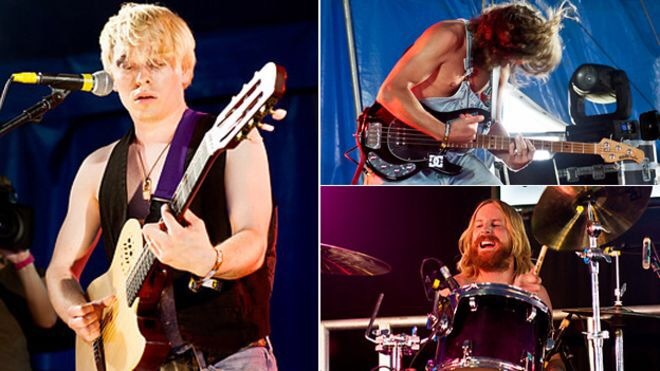 This widespread national radio support and subsequent festival appearances have meant Animal Noise have built a large following across their home county of East Anglia, and now they’re looking to reach further afield. Working with producer Tom Donovan, the band have been crafting songs to follow up 2012’s ‘Run Loose’. The first tracks to come from these sessions can be found on their Sink Or Swim EP which was released on limited edition vinyl as part of Record Store Day in April 2016. Animal Noise have got a great sound – direct but well-crafted – and they seem to have a bright future. 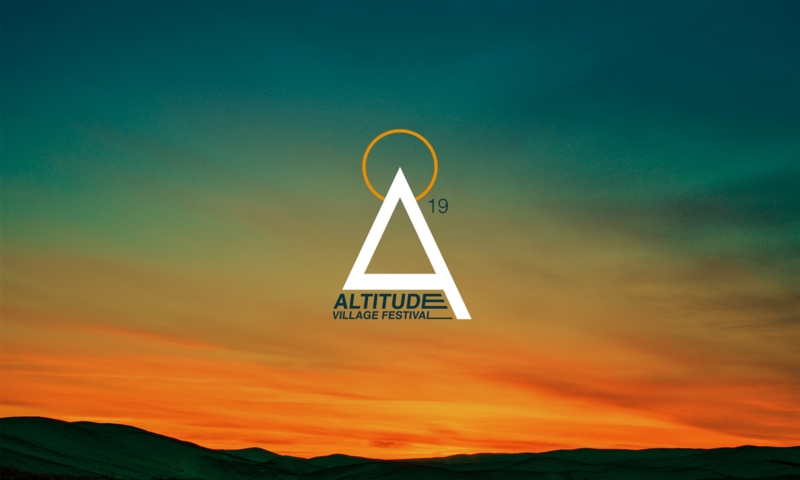 By giving them a slot at Altitude we’re hoping to give them a new audience and we’re convinced they’ll go down a storm. They’re definitely a band to keep an eye out for.